Willy De Ville's albums with his band Mink De Ville were very much New York City albums. 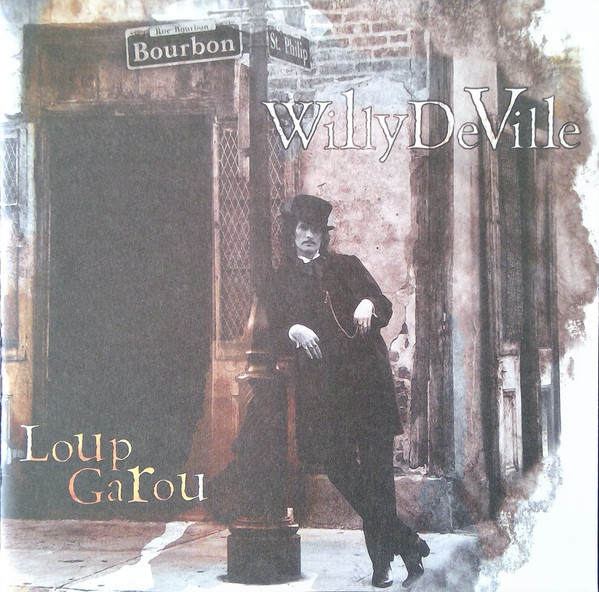 For his solo albums, De Ville went down South - to New Orleans and to the Cajun areas of Louisiana. While 1992's "Backstreets Of Desire" explored the music of that area somewhat, this album does it even more. It is by far his most Louisiana album thus far. It is a good one too. "No Such Pain As Love" is a lovely opener, with a delicious bass line and a sort of Cajun rock meets The Eagles melody to it, with a bit of Byrds guitar. Willy's voice is right on the money as usual. The Cajun rhythm is continued on the upbeat, swampy rock of "Runnin' Through The Jungle - Shootin' The Blues". It has a great guitar solo in it too. "When You're Away From Me" is a gorgeous, slow pace soulful groove with one of Willy's timeless nasal, but yearningly romantic vocals. "Angels Don't Lie" has Willy at his most romantic. The song has a winningly soulful vocal, delivered over a gentle acoustic backing with haunting Celtic airs and Uilleann pipes. "Still - I Love You Still" is beautifully catchy in a typical De Ville Latin style, full of castanets, Mexican guitars and some killer lead guitar riffs too. Of course, his beguiling voice is superb on this too, as it always is. I can never get enough of it. The track ends with some Mexican mariachi horns. Now, Willy could always cook up a veritable gumbo of swamp blues and he does so here on the bluesy, rocking "White Trash Girl". Willy is joined by fifties singer Brenda Lee on "You'll Never Know", she sounds like Ronnie Spector and the duet is most fetching. "The Ballad Of The Hoodlum Priest" is a very typical piece of De Ville urban rock, with street character lyrics, a pounding beat and catchy chorus. Great stuff. "Heart Of A Fool" is also in that riffy De Ville style that I love so much. I fell in love with this guy's music in 1978 and that still burns in me today. I miss him a lot. "Asi Te Amo" is a delightful Spanish version of "Still - I Love You Still". The album's spooky Cajun/Creole voodoo highlight is the atmospheric "Loup Garou". "Time Has Come Today" is a solid slice of De Ville bluesy rock in the "Cadillac Walk" mould. 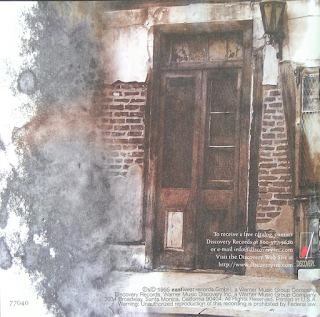 The final track, "My One Desire (Vampyr's Lullaby)" is a unique number, sombrely brooding and totally different to anything else on the album. Overall, this a most enjoyable album and well worth checking out. If you like Mink/Willy De Ville's work then I guess you have it already.